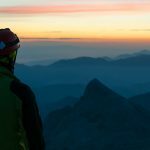 Top 5 camping locations in Slovenia - OliLight - Your trusty companion! Fancy some camping? 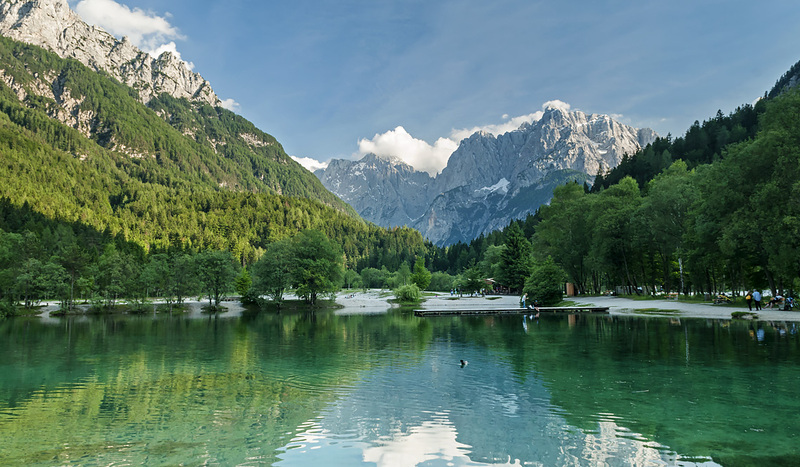 You won’t be sorry if you visit our TOP 5 Camping locations in Slovenia. The Green Village Ruševec, located in Pohorje in NE part of Slovenia, is a perfect place to settle down for those, who are seeking peace and beautiful place in the middle of Pohorje. This one is by far one of the most visited and most beautiful glamping resorts, offering you a one-of-a-kind experience in one of the most beautiful and most visited places in Slovenia – Lake Bled. Park Idila is a family running company, with a strong passion for local culture and environment. The park is made completely from local wood and they also offer you local food, which, in my opinion, is on a very high level of quality. 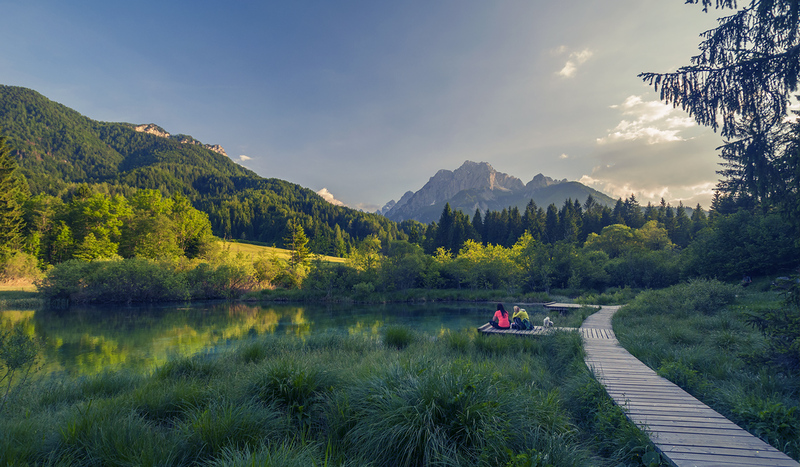 The Camping Natura Eco Camp is a very lovely place within the Julian Alps region, near Kranjska Gora, and is perfect for everyone, who is seeking alpine environment, clean and preserved nature parks and loves to hike, climb, cycle and explore numerous mountains, waterfalls and much more. You have probably heard of the Soča valley, right? One of the infamous theatres of the World War I. 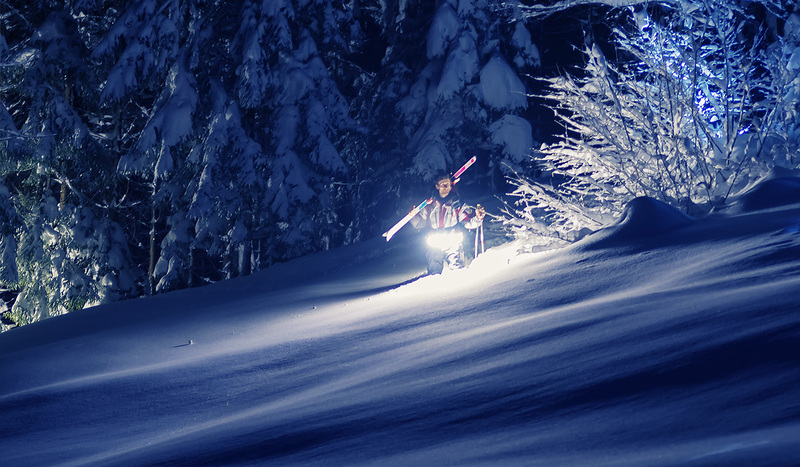 Near a well known town of Kobarid lies a location of a perfect camp – Kamp Koren. I can just say that this is a must see camping place. 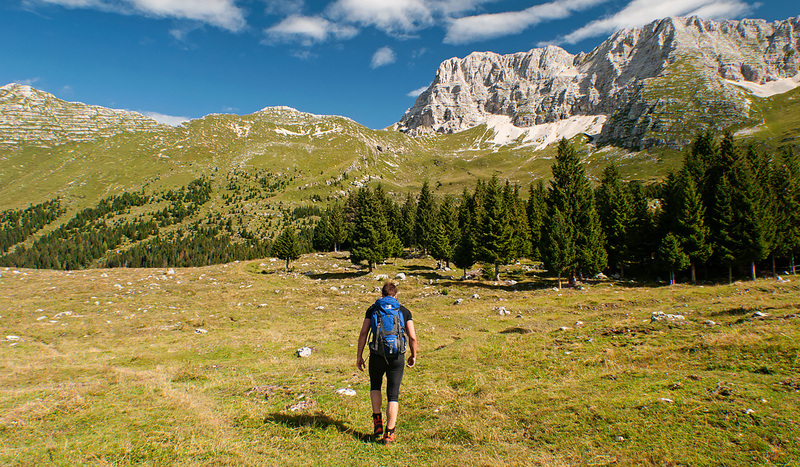 A stunning Soča valley also offers you many possibilities for highly active vacations: swimming, hiking, bicycling, gliding and paragliding, historical sightseeing, mountaineering and climbing many of the +2000 m / 6560 ft peaks of the Julian Alps. It is my favourite place to spend a quality vacation. The scenery is really magical, so make sure it makes your bucket list.